Get the Best Quote for Your Project! How can we reach out to you? 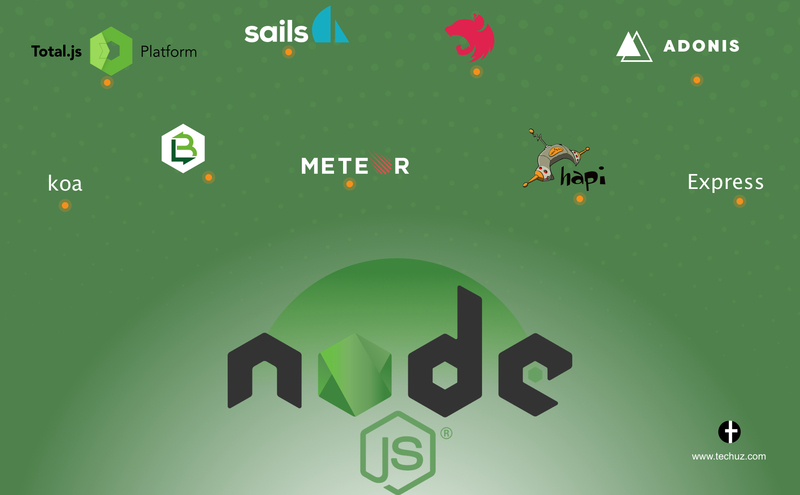 Now, Node.js has a massive community across the globe and to enhance this server-side development environment, this community has developed a number of frameworks. 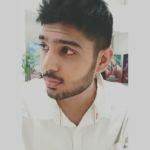 These frameworks provide amazing templates, libraries and reusable components that eliminates the repetitive process making the development quick and efficient. Here, we have made a list of top Node.js frameworks widely used by the node.js developers that you opt for your next project. 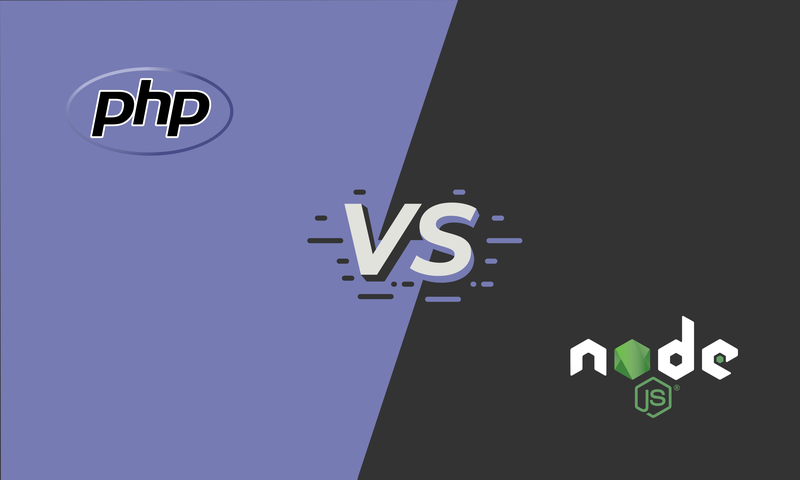 Suggested Read – PHP vs Node.js – Which Backend Technology is Better for your Project? Express.js was designed by TJ Holowaychuk in 2010 which was later acquired by StrongLoop and then IBM. It is inspired by Sinatra and that’s the reason it is minimal but packed with plugins for features. Also, being one of the oldest node.js frameworks, it is backed by a huge community and is one of the components of the widely used technology stack – MEAN. Hapi is a configuration-centric node.js framework loaded with facilities such as built-in input validation, caching, authentication and more for making web applications more efficient. It was developed by Walmart in 2011 to handle the traffic on Black Friday. The team previously used Express.js but it didn’t work for them and this inspired them to develop an all-new node.js framework. Although it was developed on the top of Express, it has become one of its renowned compeers. Hapi.js works great when it comes to collaboration among large team working on separate components without bothering the whole application. Hapi has been used by some large websites such as Paypal, Mozilla, Disney and Conde Nast. Meteor.js is one of the most used Node.js frameworks due to its ability to use the same code on both the server and client side of the application. This makes the development easier and faster as it prevents the installation of different libraries, APIs, drivers and module managers. It also offers isomorphic APIs to communicate between front-end and back-end without much bothering the developers to handle client-server management and server-session. Other benefits of using Meteor is that it has tons of own NPM packages and comes with some great built-in features. Its official repository Atmosphere.js features more than 2,600 smart packages. And just like Express and Hapi, has a huge community of developers and documentation. The only disadvantage with Meteor is that it does not support SQL database. LoopBack is another popular Node.js Framework built on top of Express.js. It is built and maintained by the same company StrongLoop that long-time maintained Express. 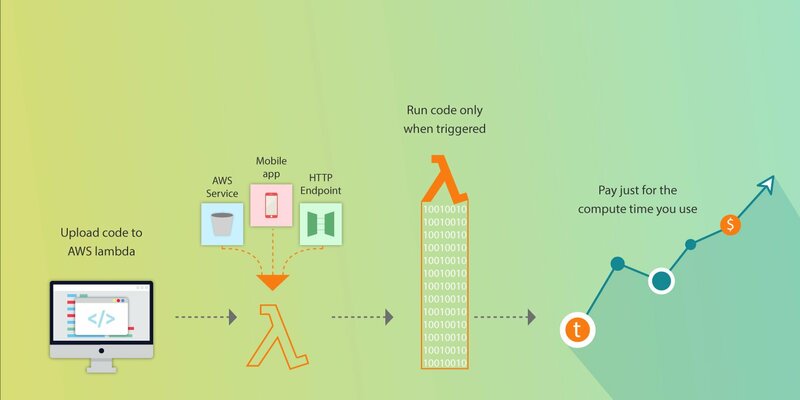 LoopBack is an API framework that allows developers to create dynamic end-to-end APIs with little or no coding. It provides ease of integration with backend with most of the database – Oracle, MySQL, PostgreSQL, MS SQL Server, MongoDB, SOAP and more. One of the great things about this framework is that it comes with convenient CLI and built-in API explorer that makes it possible to generate API documentation. Brands such as GoDaddy, Symantec and Sapient uses LoopBack. Adonis.js is a framework focused on simplicity and creating stable and scalable applications. It is inspired by Laravel which brings some of its principles like dependency injection and service providers to Node.js. Adonis focuses on clean codes, productivity, speed and consistency in API for better development experience. It uses ES2015 to avoid spaghetti code and also ensures the developers don’t have to waste time writing callbacks. Another great thing about this framework is that it provides service providers, i.e. 1st party components to reduce the lines of code, making the development process faster. Koa is more modular compared to Express that makes it customizable. Its core is just middleware kernel, unlike express which includes complete app framework. This allows you to start with the basic application and add the features as you develop further. Sail.js is an MVC based framework inspired by Ruby on Rails that fulfills the needs of modern applications. It has gained traction in recent years being highly suitable for building enterprise-grade and data-heavy applications such as real-time chat rooms, games and toolbars. Sail.js makes the development of Rest API much faster by providing basic blueprints with its installation command. It also provides compatibility with almost all database such as MYSQL, Mongo, PostgreSQL, Redis, Local Disk and more due to its waterline ORM. And when it comes to the frontend, you get even better compatibility with technologies ranging from Angular, React, Backbone, Java, Swift, Objective C and many more. Total.js claims to built “Fast & Furious, “awesome” and “powerful” websites, E-commerce, real-time apps, apps for Internet of Things and more. It is another modular Node.js framework with MVC architecture that is compatible with most of the popular front-end technologies such as Angular, Backbone.js, Bootstrap and Polymer. Although being comparatively new, it has gained popularity among developers due to its asynchronous and extensibility features. The framework also comes with an array of applications and UI components that makes it easier and faster to build the applications. For instance, Eshop. It is one of the best node.js based e-commerce solutions for small business. It provides a bunch of features like PayPal express checkout, embedded NoSQL database, responsive design, newsletter sender and more. Some other popular applications are – Node.js CMS, Superadmin, and Node.js Dashboard. So how do you select the right one for your project? It obviously starts with understanding your project needs. 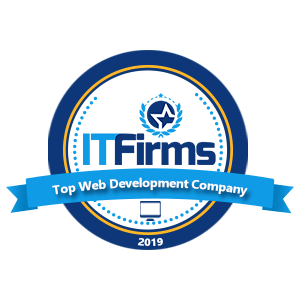 As a web development company, we help our clients analyze their needs and also explain the benefits and drawback of the frameworks. This helps the clients to get a clear idea about the technology being used. For instance, if you want to build backend APIs along with frontend (Angular, React or Vue), Meteor is the framework that would work perfectly. On the other hand, if the project majorly demands to build backend APIs with minor HTML for the frontend, express would do the work swiftly as it comes with its built-in HTML engine. You can also consider the community size, documentation and resources, extensibility and learning curve of the framework (in case you are new with the frameworks). The above are a few of the best node.js frameworks majorly used by the developers. So which one are you using for your next project?